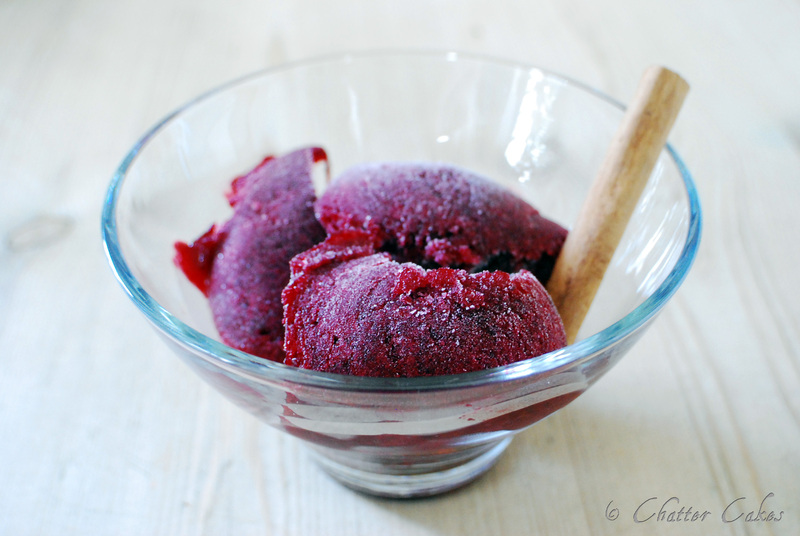 We just had a fruity sorbet treat for lunch 🙂 I made it a while ago and forgot it was still in the freezer! May be a horrible day outside today, but it was still a nice treat! 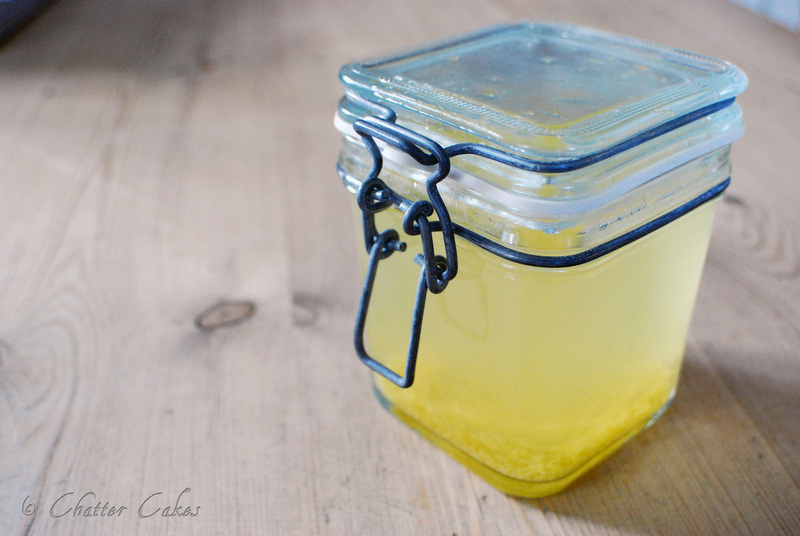 Last night I also started making my own Limoncello liqueur. I’ve made a lot of my own alcoholic drinks before, and this is one I’ve been wanting to make for quite a long time. I’ve got a week until I can finish the recipe, as it needs time to get the fullest flavour…I really want to try some now, but I’m forcing myself to be patient! Anyway, I’ve got to go carry on with todays tasks. Making a cake for a 83rd birthday, due tomorrow, which is chocolate cake with coffee buttercream. Mmmm. I’m also nearly finished on the other cake, which I spent aaages on yesterday. Phew.